Previsualization is the big thing these days. It used to be geared more toward complex visual-effects sequences, mainly because big effects sequences are expensive, require lots of people, and the money people want to see what they are spending their money on before they spend their money. Now the technique has spread into all facets of film production. The ability to make creative choices before 150 people are sitting around a set, waiting for you to make a decision is invaluable. The norm is that facilities like The Third Floor or Proof are hired to conceptualize sequences, which will then be cut into an edit for discussion. This data is used to determine required equipment in production as well as post-production requirements. But what about for the smallish shoots that should go through the previs process, but don’t have the resources to hire a previs company? 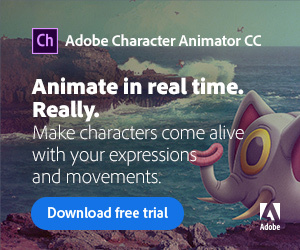 Sure, you could go into Maya, 3ds Max, etc., and animate some cameras and people and props. But you risk doing things that physically can’t be replicated on set or, even if they could, it doesn’t provide you with any information beyond how the shot should look. 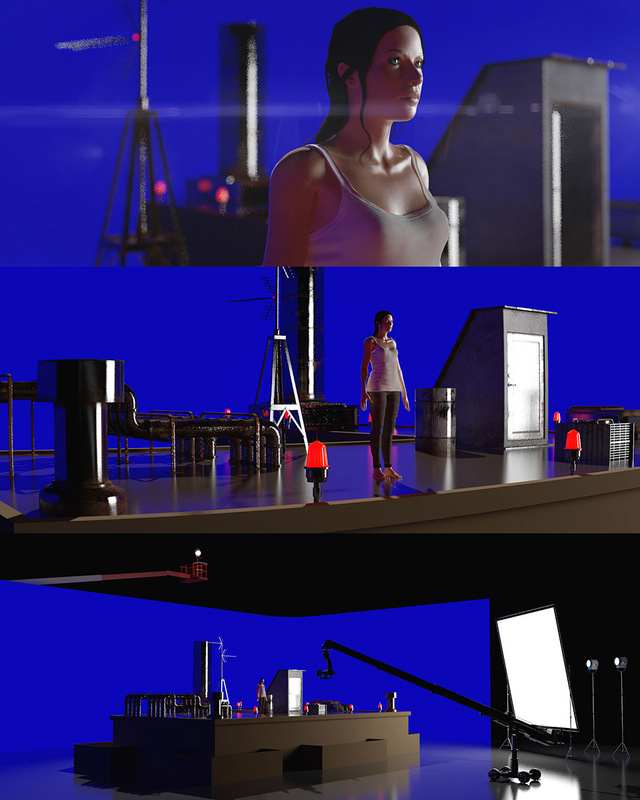 CineDesigner R2, created by cinematographer and technical director of photography Matthew Workman, was made to provide a simple way to create previs using real-life camera, lighting and grip equipment. Its a plugin for Maxon’s Cinema 4D (all flavors excluding the lite version come bundled with After Effects), that brings up interfaces: Camera Truck, Lighting Truck and Grip Truck. Each ties into a library of prebuilt equipment models that correspond to the real-world stuff. For instance, I can put together an Alexa XT sitting on an Arri BPL2 plate, which sits on an OConner head, on a 24-inch JLF-TH offset, mounted onto a J.L. Fisher Model 10 Dolly. Yes ,it’s that specific. The camera is then controlled by sliders within the interface of each piece of equipment. You can pan and tilt with the OConnor. You can raise and lower the camera with the hydraulic lift beam on the Fisher. You move the camera via the dolly — on or off tracks. And if you want to swap out pieces, it’s as easy as importing a new piece — a Mitchell 18-inch riser for instance — and dragging it in the object list so it ends up between the offset and the head. In 3D, the new riser snaps in between the other two pieces. It’s pretty snazzy. The same works for the Lighting and Grip Trucks. The Lights are working lights in the 3D viewport, so if you build a 3D set in Cinema 4D that represents the set, you can do some broad-stroke lighting design. It’s not as 1:1 as I might like, but we aren’t going for photorealism; we are conceptualizing and planning. CineDesigner is about the idea is that you are designing your shots with the restrictions of the real-world in mind, which then allows you to plan your camera, lighting and grip lists with specific budgets in mind. Things will change once you are shooting — but a solid plan is invaluable. 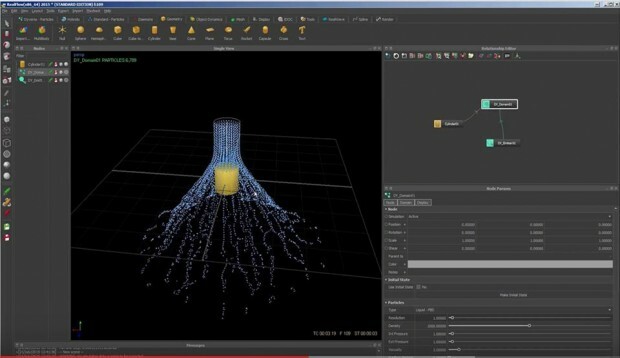 RealFlow has been used for fluid simulations for a long time now. And Next Limit continues to push its boundaries with new tools for controlling the simulations — tweaking things under the hood to make it faster and more stable, and all the while making things more complex. 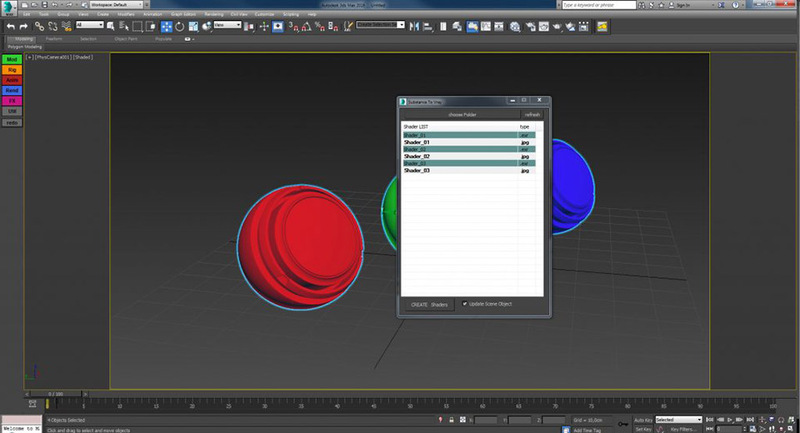 The biggest advance is beefing up the Dyverso multiphysics solver, which has been optimized and takes advantage of both the GPU and the CPU in your workstation. Introduced in RealFlow 2015, the solver is meant to take into consideration many different kinds of objects, requiring different solvers, and get them to work together. So even though RealFlow has had fluid and rigid-body solvers, and they have worked together in the past, the Dyverso solver makes them faster, more accurate and more solid. But then you add the latest craze of granular stuff — teeny tiny grains. Sand. Snow. Tiny ball bearings. Frozen’s dynamic snow-clumping simulations come to mind, as does the hyper-macro world of Pixar’s short, Piper, with its wet sand. And most recently, an Imperial AT-AT (or I guess, AT-ACT to be accurate) in Rogue One stepping onto the beaches of Scarif. Yeah, granular simulations are a thing. And Next Limit not only has implemented it, but because it’s within the Dyverso universe, it can interact with other materials like water and rigid bodies. But they haven’t ignored the Hybrido solver, which makes the larger fluid simulations, such as boats plowing through waves or water crashing up on craggy rocks. Speed, stability and memory management have all improved. Also added are some pretty nifty new daemons or daemon features. The Particle Skinner daemon essentially wraps particles around an object, not to make a particle-y object, but to make a proxy surface on the object with which to simulate. The particles collide with other surfaces and their movements get translated to the original object. So whether the simulation is rigid or elastic, the particle solve drives the translation and deformation. If that makes sense — explaining this is more difficult than witnessing it. You can check out videos at www.realflow.com. Daemons have also been given parameters to add a falloff to their effect, which could be based on an object or other modes. This gives your forces a much more controllable and subtle effect on the simulation. And the k Volume now has an object mode. 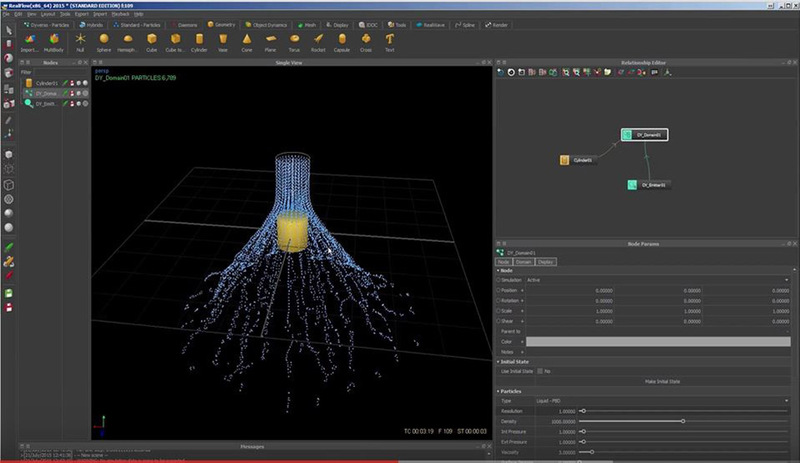 In earlier versions, you could only kill particles based on a cubical volume; in RealFlow10, you can use geometry to kill the particles. I’ve brought up Chaos Group’s VRay, which, incidentally, won a SciTech Oscar this year, and Allegorithmic’s Substance Painter quite a lot these past few years. Mainly because I like ’em, but also because they frequently release updates. I like them both, but they don’t necessarily play together nicely. The reason for this is because of the way Substance wants to model light and surfaces in its physically-based render setup, and the way VRay likes to handle it, don’t mathematically jibe. As you are painting in Substance Painter, you are getting real-time feedback. You can spin lights around, change the HDR for different lighting situations, etc., but then when you export the maps to render in VRay, they don’t look the same. Sure, you can make them both look cool, and there are workflows to get them to behave, but I’ve found those get a little hinky. And if you are like me, and aren’t painting textures every day, you can’t forget all the little switches and knobs you have to flip and turn. 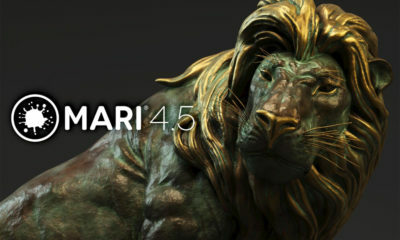 Well, Kinematic Lab seems to think this is an issue, too, because they released a free plugin for 3ds Max users that sets up your VRay shaders to accept the Substance Maps, places them into the correct channels, adds the appropriate gamma adjustments. The results aren’t identical, but they are very similar. At least more similar than I’ve been able to get without a lot of fumbling and tweaking. So, there you have it. 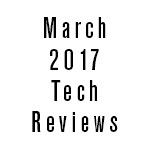 A short and sweet review for a piece of free software, written by one of the little guys, by the name of Clovis Gay, who just wants all of us other little guys to be able to make pretty pictures with a lot less trouble. 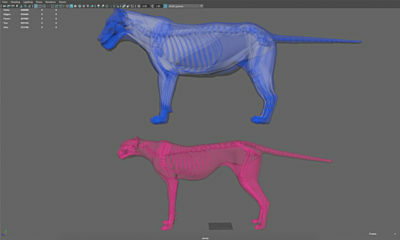 Check out the Kinematic Lab site for the download and for lots more free and inexpensive tools for 3ds Max. 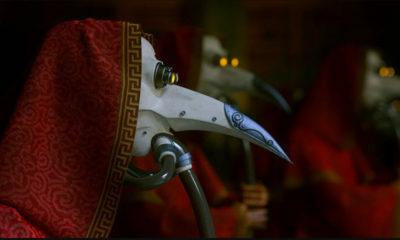 https://hocuspocus-studio.fr/tools.